Paws Up Thank You Gift with all orders! 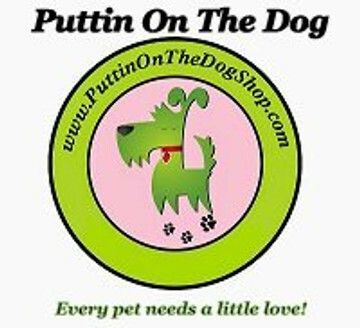 Puttin On The Dog carries a collection of designer merchandise for the pampered pooch and kitty. 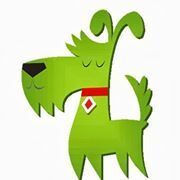 We take pride in finding quality items for those 4-legged furry friends of ours. 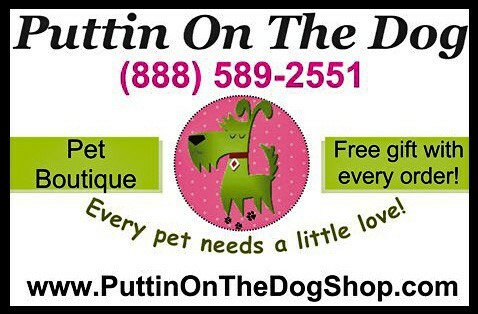 We take pride in "Customer Satisfaction" and will do all we can to make your experience with Puttin On The Dog a memorable one. Our treats, apparel, collars, harnesses and more are tested on our own fur babies.All merchandise has to be sturdy and comfortable for pets of all sizes. Shampoos, conditioners, and eye care products have to be the best quality. When our fur babies reject a treat, we will not buy them. If they like the treats, look good in the clothes, and find the collars and leashes comfortable, we place an order with the manufacturer.